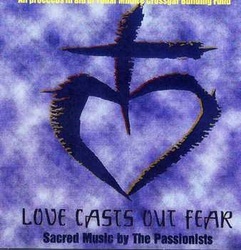 Sacred music by the Passionist Community. 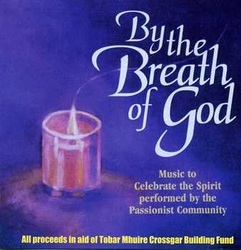 You can listen to samples of each track from each of these superb CDs which are available to order from our office here at Tobar Mhuire. 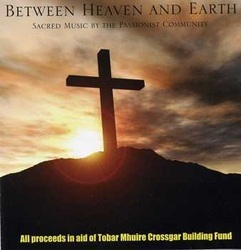 All proceeds are in aid of Tobar Mhuire Crossgar Building Fund.